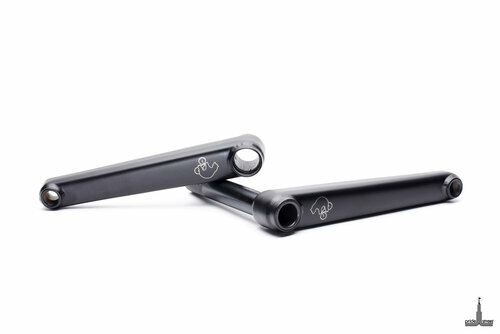 The new Stamina cranks from PS are out finest and the most inventive cranks yet. The arms, which are our strongest so far are made from self created model of heat-treated 4130 crmo as well as the axles which are 22mm crmo ultra hollow. The PS cranks feature a new crmo bolt with spline for better grasp and hold and they include invest cast pedal and spindle boss to eliminate any problems with welding in stressful areas. 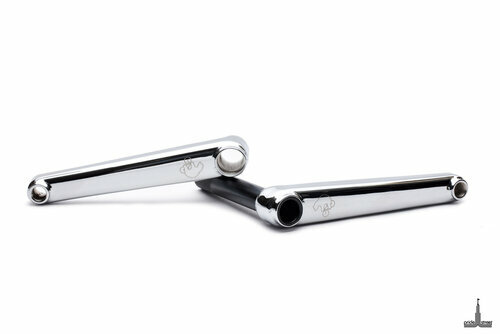 The cranks are designed to take the strain, stress and power of today’s most fierce riders.